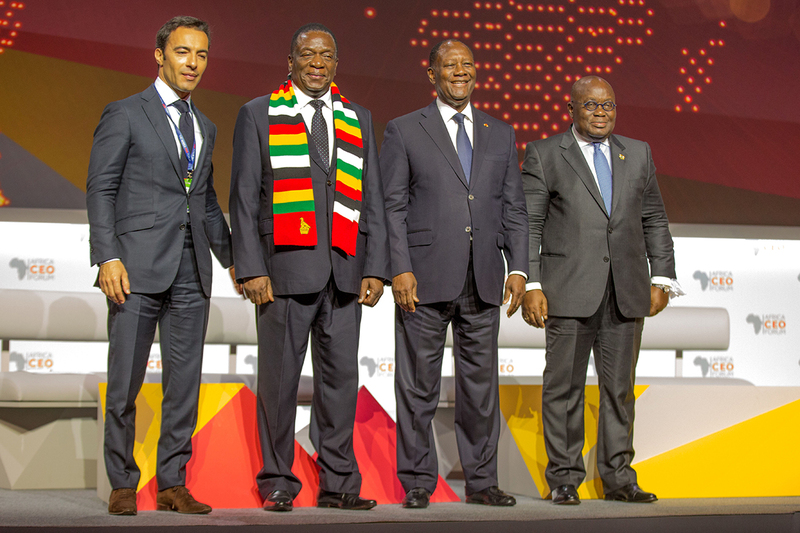 For the past six years, the Africa CEO Forum has been the largest international gathering of African private sector decision-makers and financiers. 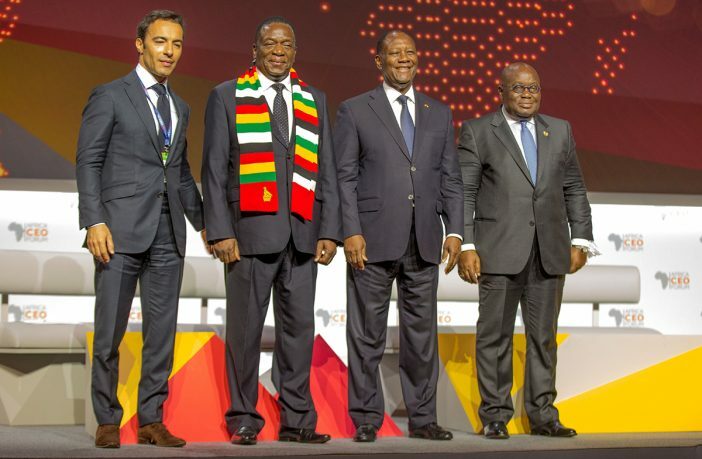 At its previous edition in Abidjan in March 2018, it brought together 1,500 business leaders, public decision-makers and investors from Africa and around the world for two days of discussions around the need to transform African champions in the face of international competition. The Forum is organized by Jeune Afrique Media Group, publisher of Jeune Afrique and The Africa Report, and by Rainbow Unlimited, a Swiss company specializing in the organization of economic promotion events.